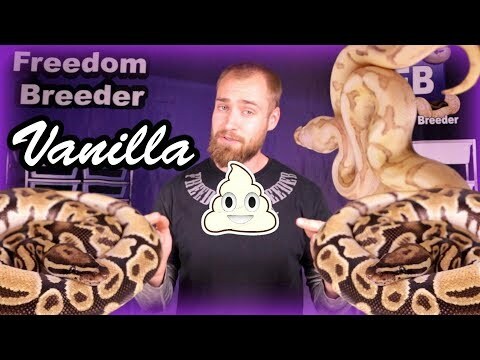 YouTube - In this episode, Freedom Breeder will go over some of the major differences between the fire and vanilla genes in ball pythons, as well as show comparisons when mixing the two with other morphs to make combos. 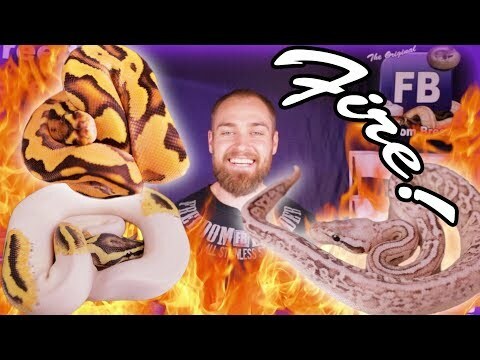 Bush League Breeders Club - And some other stunning ball pythons from Anthony Caponetto of AC Reptiles. Ball-Pythons.net - Royal Hijinx Pythons shares the pretty ball python babies he got from this pairing.